Do you feel like you have so many things to do on your Amazon business that you don’t have enough time in the day to complete it all? 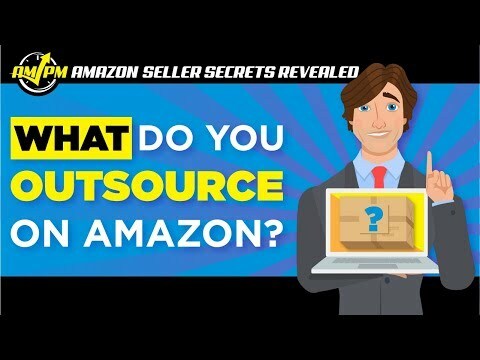 Perhaps it’s time for you to relinquish the responsibility for some of your most repetitive but necessary tasks and opt for Amazon outsourcing. 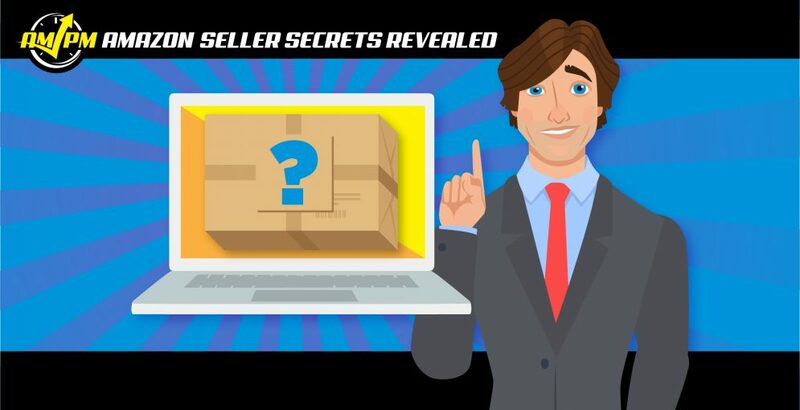 In this episode of Amazon Seller Secrets Revealed by the AMPM Podcast, our guests share what they feel are the best Amazon outsourcing tasks to delegate out to others for completion.